My wife and I recently bought a house at the beginning of the summer, and I must admit the housing market is h-o-t.And I mean singe your eyebrows hot.As first-time home buyers, there was much to learn and consider. While it would have been easy to let my emotions get the best of me during this process, I kept a long-term perspective and stayed patient.Eventually, it paid off. While success came, and I am now a proud homeowner, there are 3 things I wish I had known before buying my home in today’s crazy hot housing market. Today’s housing market is intense, and honestly, it’s really tough if you are a home buyer. We made multiple offers on different properties before we finally got a place! That equates to a number of emotional rollercoaster rides of bidding and waiting to hear back from each real estate agent. If I had known how tough competition would be from the beginning, I would have put my best offer up first. But being the frugal man I am, I wanted to get the best deal I could on a place and put in our first offer for $5,000 less than listing price. A bidding war ensued on that house and we weren’t willing to go over budget for it. The stark reality of the competitive housing market began to sink in. Had I known how cutthroat the housing market would be, I would have absolutely put in my best offer from the very start. With homes currently in short supply in many places, you must put in your best offer from the start. This means a competitive first bid and perhaps an escalation clause in order to beat out other buyers for the home you want. Putting in your best offer can shorten the home buying process and save you from an emotional rollercoaster ride. While it’s important to put in a good first offer, you must also realize your budget and stay within your means. With the housing market as crazy as it is, you must write down a list what you need in your house along with your absolute maximum budget. This is a number that you should never exceed, even by a penny. Talk over and consider what your budget is and then write it down. Because emotions can take over in the house buying process, commit to yourself that you will not bid or go over this pre-determined set price. It will be so much more rewarding when you are finally under contract knowing that you kept within the budget your originally set for yourself. It was an amazing feeling to stay within budget. I like to think of myself as an informed buyer. While I was fairly well informed, I feel like I could have asked my real estate agent and lender even more questions during the home buying process. If you are preparing to make potentially the biggest purchase of your life, then it should be the best-informed purchase as well. Before I started looking for a home I began writing down questions to either ask our real estate agent, lender or to search online. The first time I spoke with my mortgage lender, I swear he was annoyed halfway through the phone call from all the questions I had stockpiled for him. But that’s okay! Spending a little extra time getting important questions answered is imperative because you are the one who has to live with this mortgage for years to come – not your real estate agent or your lender. Buying my first home was both exciting and a little scary. Had I known to put my best offer forward from the beginning, the home buying process would probably have been a little shorter. I am glad to have stuck to my pre-determined budget and asked so many questions during the process. 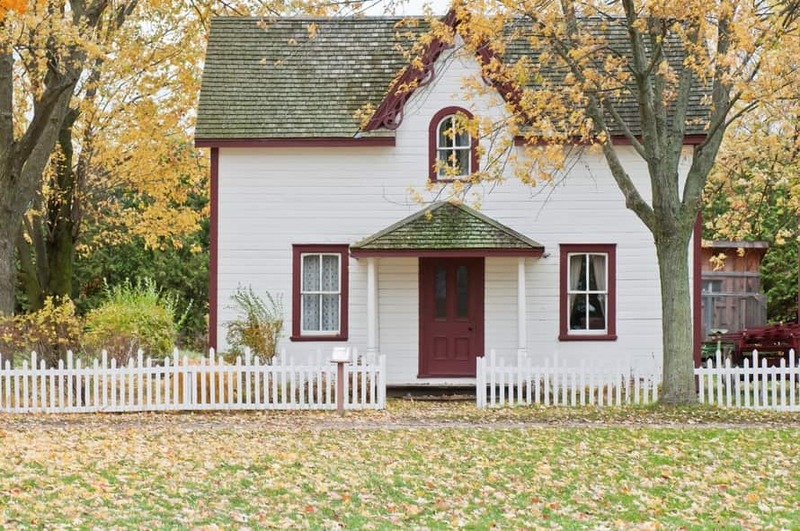 If you stick with these principles, you will become a more educated home buyer and have a better chance of getting your dream home in today’s hot housing market.